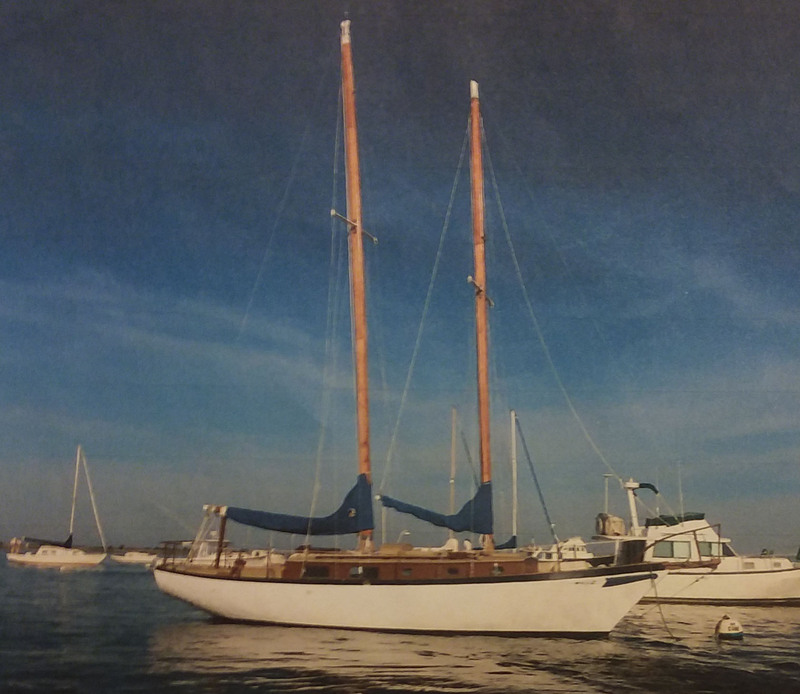 A Ted Brewer design launched in 1970, the marconi-rigged Great Circle was designed as a fast crusing schooner. She is in overall excellent shape. Sails and motor are in excellent shape. Just needs bottom and topsides paint. Price includes jackstands and hard dinghy. Contact Dave Cobb at dmcobb2@gmail.com or 941-504-3380 for more information.